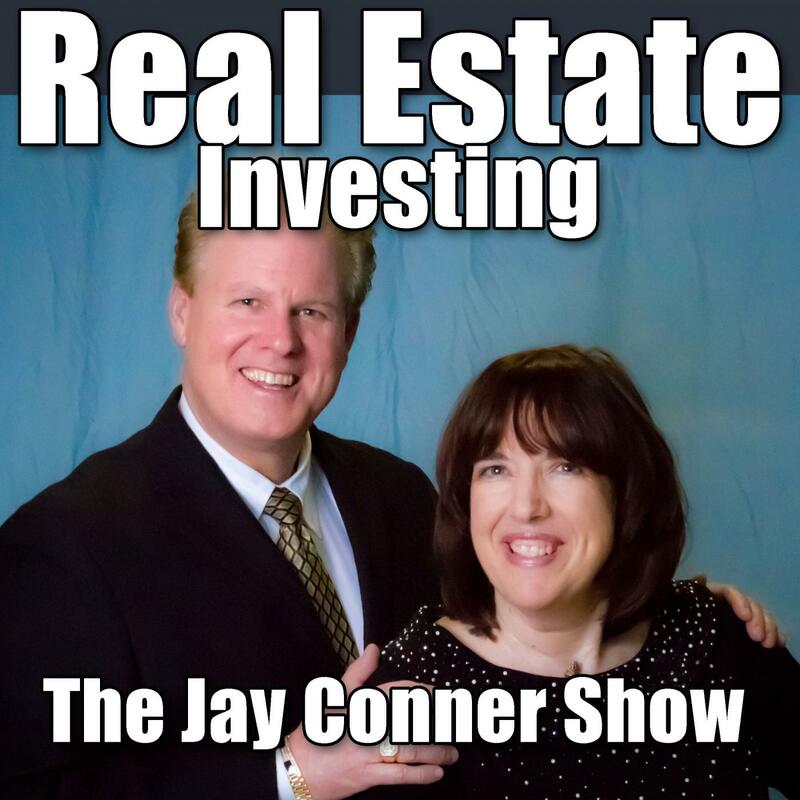 Real Estate Investing Questions Answered! What are his favourite lead generation strategies? How does a Private Money lender protect their money?and more!